Have you been thinking about jumping into FPGA development but are not sure how to get started? Well, take a look at the Papilio - an Open Source FPGA board with everything you need to get started at a low price. With a friendly and supportive community, free VHDL eBook, Open Source Arduino compatible Soft Processors, and plenty of code examples you will have all the resources needed to get you started on the FPGA path. 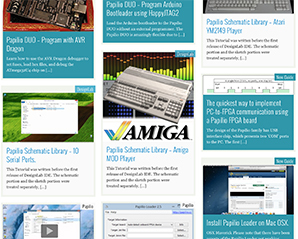 It's never been easier to jump into the wide-open world of FPGA development! The Papilio One is a powerful, open-source, expandable development board perfect for the design and prototyping of your unique ideas. You can customize the capabilities of the Papilio with snap-on modular expansions called Wings (similar to Arduino shields) which provide added functionality to the board, and simultaneously expand the creative possibilities! 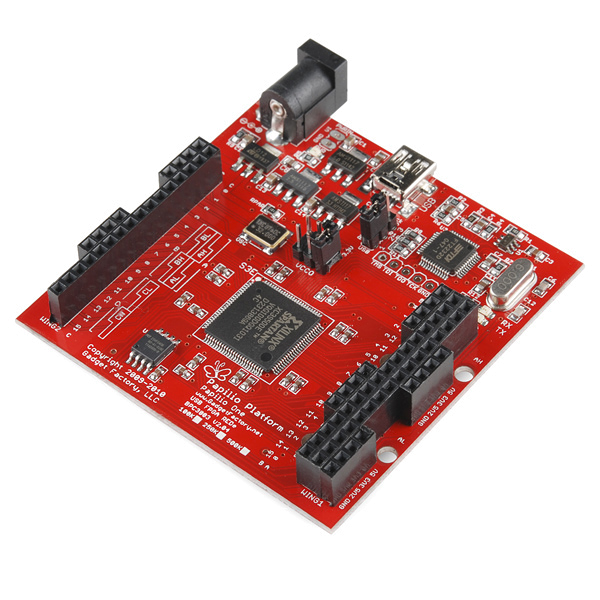 At its heart, the Papilio One 500k has a Xilinx Spartan 3E FPGA chip, providing a plentiful amount of digital logic to quickly get your prototyping off the ground. In addition, you can code for the FPGA using established development tools, or you can use Gadget Factory's custom Arduino IDE to easily write Arduino code and upload it to the AVR8 soft processor! Powerful. Expandable. Easy to use. These are your ideas, developed your way, on the Gadget Factory Papilio One 500k. Want to learn more? 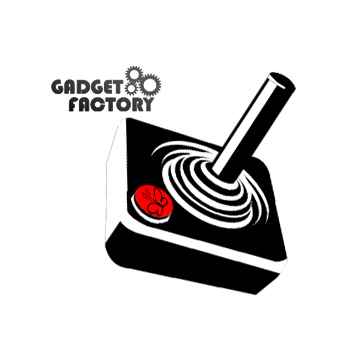 Go ahead and stop by the main site at GadgetFactory, and feel free to click on the additional resources below.